This is the most effective, hypoallergenic exfoliation available for anti-aging results, and huge improvements for skin with fine lines, scarring, discolouration or disfigurement through acne or stretch marks. It is safe enough to use on every area of the body, including the sensitive eye and neck areas. The ONLY technology that is gentle and effective enough to use all over the face and body. 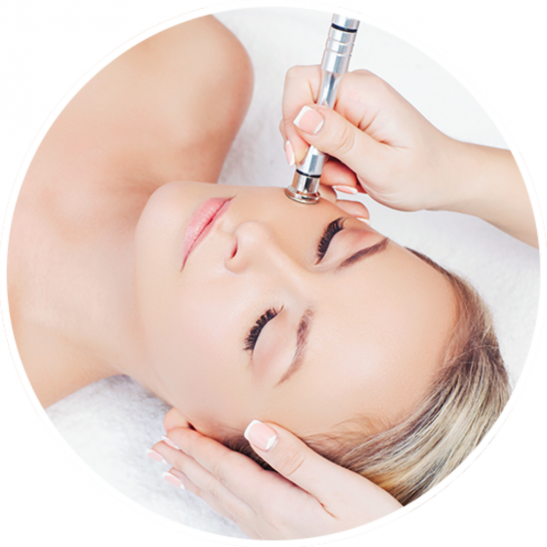 Zhav Diamond Microdermabrasion is a highly effective skin peeling treatment that has been tried and tested for more than 10 years. It removes damaged layers of skin more quickly, effectively and gently. 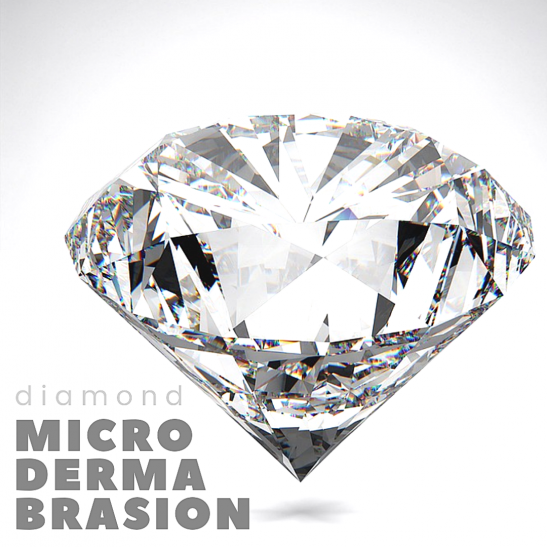 Contact our salon below for Diamond Microdermabrasion Prices and client Reviews.